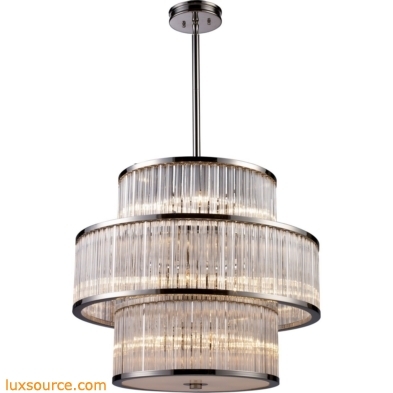 Offering a new elevated level of quality and design in a drum pendant, the Braxton collection uses ribbed glass cylinders with crystal-like optics that create a continuous beam of crisp light. 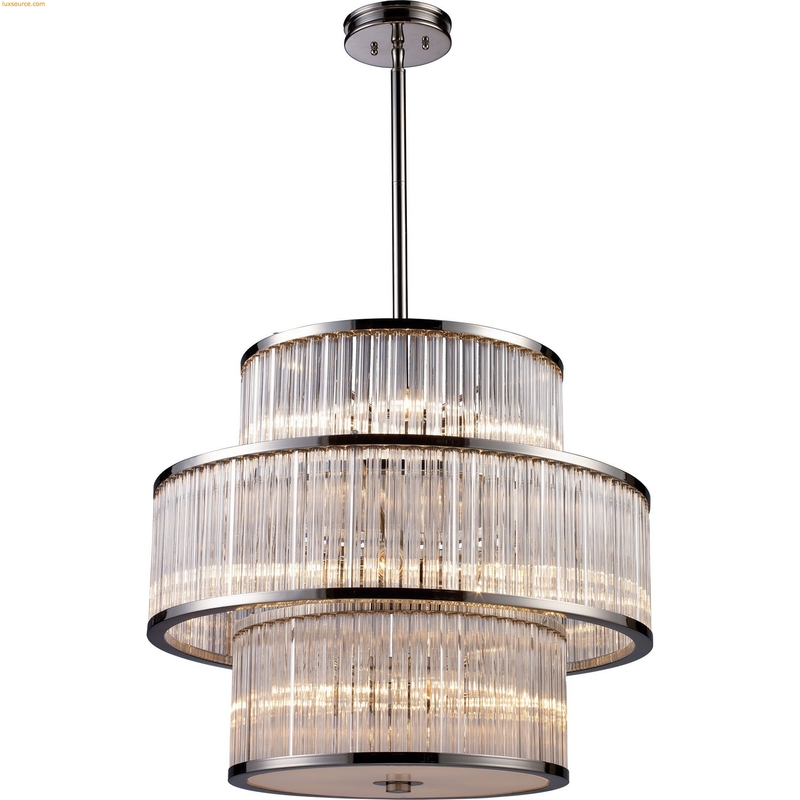 Finished in polished nickel, this series offers elegant sophistication for classic to contemporary decor. Finish Detail: Polished Nickel. Material: Metal,Glass. Shade: Ribbed Glass Cylinder Shade.